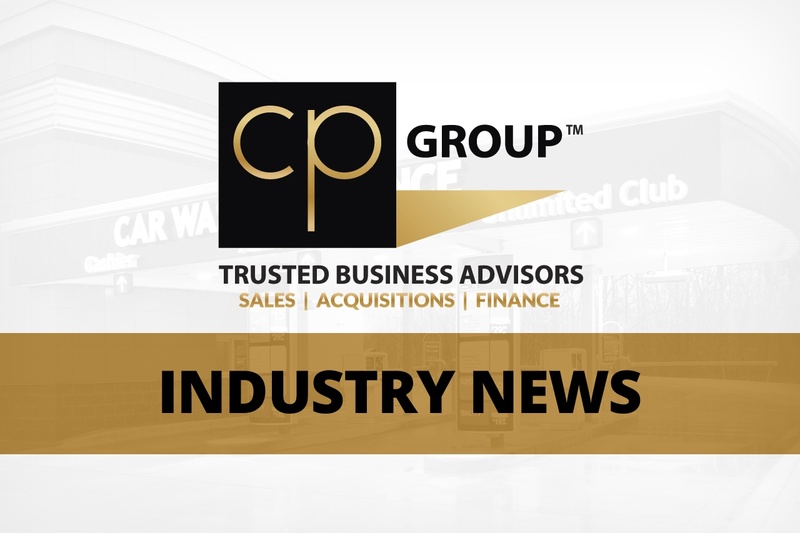 George Odden, a principal at CP Capital Advisory Services, LLC, has guided businesses through mergers and acquisitions for more than two decades, with a special interest in the car wash industry. Odden cautions car wash industry leaders to remember that consolidation forces a number of disparate parties together quickly – which can get very tricky very fast. While many franchises continue to cultivate a familial feel among team members even after a merger, this can be a double-edged sword, since new people will bring their own experiences to the table. “It’s a delicate balance of making the new feel welcome and comfortable while not alienating the old,” Odden said. Car wash owners are enjoying easy access to capital.